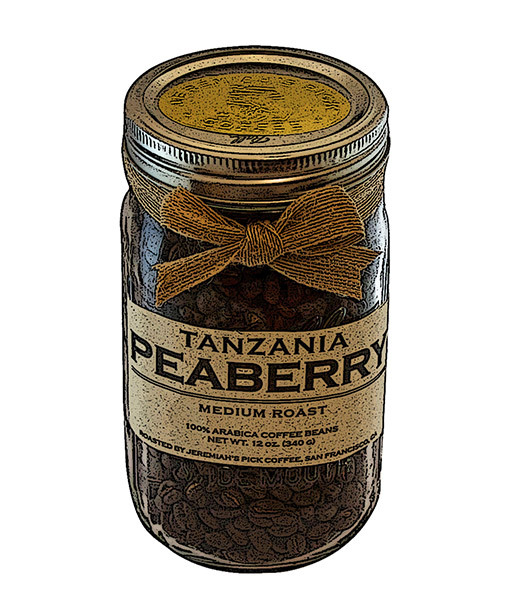 Tanzania Peaberry coffee is found on the volcanic slopes of Mt. Kilimanjaro in high elevations. 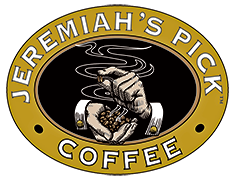 This coffee is medium-roasted to keep the notes of lemon, black tea, bright, fruity, and rich body. With a limited harvest, the beans are washed and sun-dried. Unlike most coffee that grown in pairs of flat-sided beans, the Peaberry bean develops as a single oval bean thus giving its lighter-bodied and brighter taste.